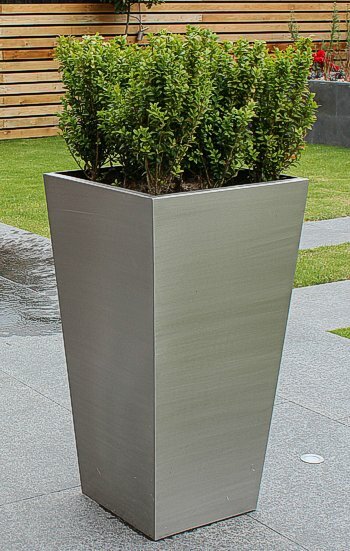 These stunning brushed stainless steel planters are perfect for the office or home and would also make a great statement at the entrance. A classic shape combined with ultra modern materials. 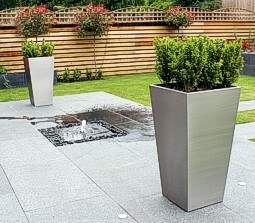 Made from 304 Grade Stainless Steel.